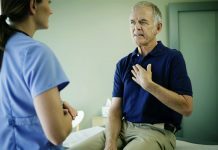 Chest pain or heart pain is the common complaint by many people. Angina refers as angina pectoris, it is not a complete disease, but it is a symptom of a chronic artery disease. This can leads to most common type of heart diseases.The less oxygen supply can narrow the arteries, form plaque which can leads to a condition called as atherosclerosis. To treat this condition, you need to visit expert and take medication which has been prescribed by a doctor. Along with medication you can also follow few home remedies which will help you to lessen the blockage in the arteries and eliminate chest pain. Angina can cause pain and uneasiness in the chest area. This mainly occurs due to less supply or reduced supply of oxygenated blood to the heart muscles. You can experience squeezing and heaviness in the chest areas. This pain can even extend to areas of neck, back, arms, jaw, shoulders, etc. 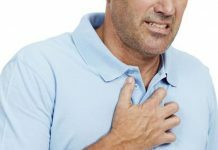 What are the causes of Angina? 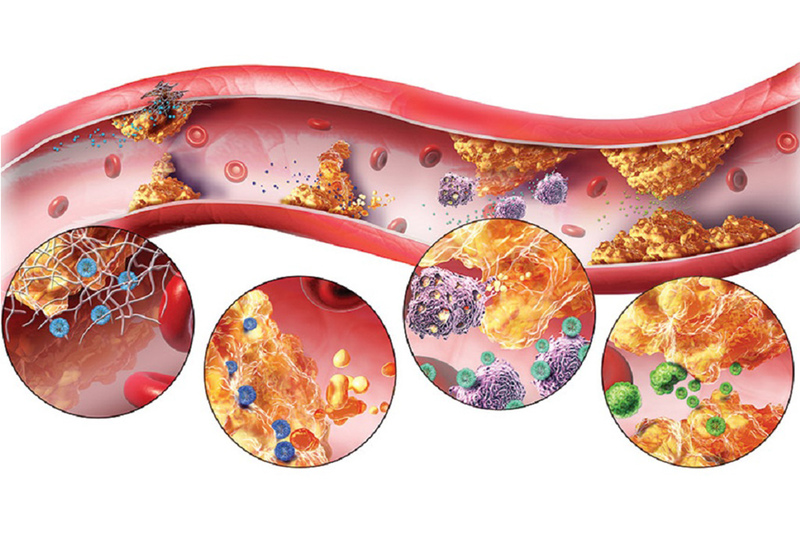 Cholesterol can deposits in the heart arteries and leads to blockage due to this the blood supply reduces to the heart. This can occur due to many reasons; few of them are as follows. Smoking is one of the causes of heart diseases. People who has type 2 diabetes. 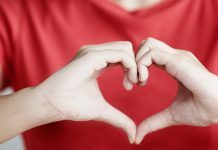 Too much stress can also weaken the heart. Intake of hot lemon water helps you to prevent angina. Take a cup of hot water, squeeze lemon and add one teaspoon of honey and have it hot. Cayenne pepper can give you instant relief from chest pain. Cayenne pepper contains an active and concentrated ingredient called capsaicin which has anti-inflammatory properties. Take a glass of milk, add one teaspoon of cayenne pepper and drink till the pain is subsided. Ginger is also a best and proven home remedy for chest pain. Ginger contains a chemical compound called gingerol which will reduce the cholesterol levels in the blood. Whenever you experience chest pain have one cup of ginger tea or have a small piece of ginger daily in the morning on empty stomach. 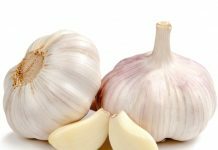 Consumption of raw garlic helps to cure angina. Eat at least 1-2 freshly crushed garlic cloves daily on regular basis. If you feel the taste is too strong, then drink a glass of milk after eating garlic clove. Having raw onion juice helps lower cholesterol levels. Parley and basil leaves aid in curing angina. Basil leaves can cure chest pain, the magnesium present in basil leaves can promote blood flow and makes heart and blood vessels to relax. Grapes help to strengthen heart, try to include black and green grapes in your diet. Increase intake of vegetables, include different coloured vegetables such as carrots, broccoli, spinach, celery, cabbage, etc and avoid foods rich in high fats. Consumption of foods which are rich in vitamin C helps to control cholesterol levels. All these home remedies are based on the principles of Ayurveda, in ancient days people used these easy solutions to treat chest pain or angina. Consult your doctor if the symptoms are not subsided.